One of the classic R&B singers of the fifties and sixties Ben E King has died at the age of 76. 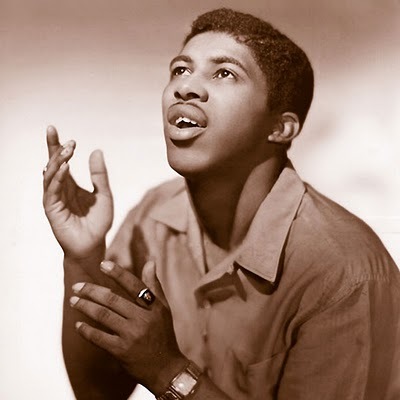 He was born Benjamin Earl Nelson in North Carolina in 1938 and originally found fame as a member of The Drifters singing lead vocal on Doc Pomus and Mort Shuman’s iconic, Save The Last Dance For Me – it reached No.1 in the US in 1961. King soon went solo and as a debut sang another iconic song, this time Phil Spector and Jerry Lieber’s Spanish Harlem, with an unforgettable melody it reached No. 10 on the US charts. But even though these two songs are burned into your soul it was the song he wrote with Jerry Lieber and Mike Stoller, Stand By Me for which he will be most remembered. It reached No.4 on the US charts in 1961 and after a Levi’s ad in 1987 it topped the charts in the UK . Stand By me has been inmmortalized by scores of covers perhaps most famously by John Lennon in 1975 reaching No.20 in the US charts. But we will always remember King’s original version recorded in 1960 and released in 1961 as a timeless classic. RIP Ben, condolences to friends and family. (King was together with his wife for 51 years). His obituary from the Independent newspaper is linked below.